Flip through Facebook, and you’ll see that the rules of the boasting game appear to have altered slightly. 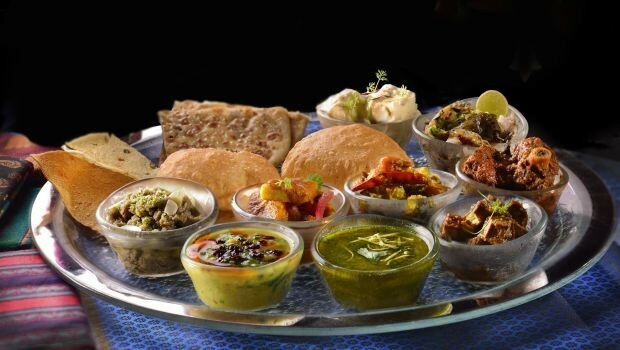 Instead of your friends crowing about the Sacher Torte they enjoyed in Vienna, now it is about a Sambalpuri Thali from Orissa or an incendiary meal from Rayalseema. 2016 must go down in history as the year of the regional Indian cuisine that is being furiously dusted from the mothballs.